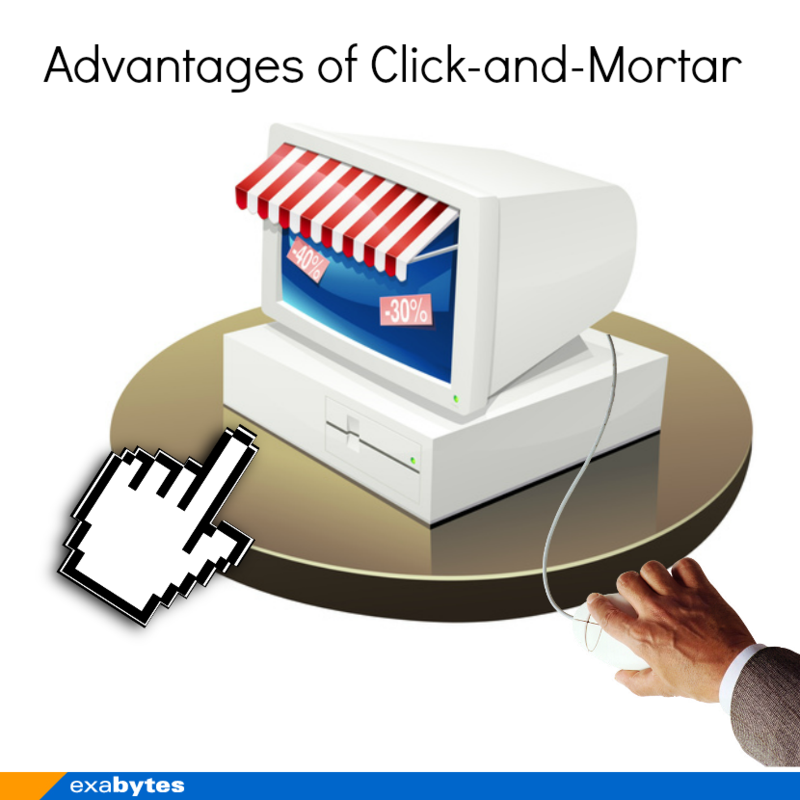 The Click and Mortar aka bricks and clicks business model is a type of strategy used by many companies to integrate physical and online presence. Barnes and Noble is an example of a click-and-mortar store. This strategy enables company to build a competitive advantage by providing better customer service. Transforming your business to the click and mortar business model and make it extremely profitable. E-commerce makes distance irrelevant; it is now simpler and more convenient for customers to shop online. Customers are able to directly search products information on the Internet before ordering and making payment. You can also provide after sales service in your physical outlet. On top of that, with the convenience of E-Commerce, you are allowed to provide 24/7 order service to customers and unlimited access to product information. By using Click and Mortar strategy, it also enables customers to test and try your products in physical stores; you can now access to wider markets. You are able to improve customer trust by having a physical outlet. You can establish a competitive advantage over businesses that offer online service only. It is because some of the customers would like to have face to face interaction with the seller. At the time, customer’s perceived risk can be reduced especially when returning damage goods. Click and Mortar strategy enables companies to extend market reach and remove the restrictions and limitation on location and product display. One of the benefits of Click and Mortar model is speed. An e-store can be set up and operate in a less time consuming way using the tools made available by many online hosts and eCommerce resources. Setting up your online business only requires minimum cost. You can simply buy a domain and obtain web hosting, preferably from a Top Hosting Provider. 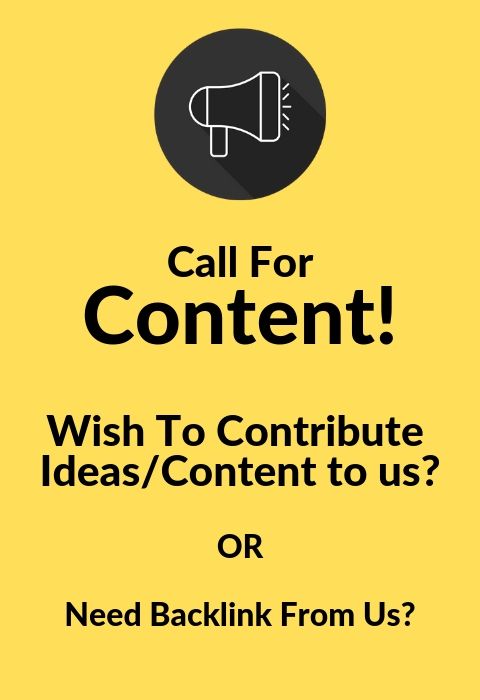 Sign up during a promotional period and save even more!